cbsCSR is a multi-disciplinary Centre that embraces and approaches the field of CSR from different theoretical disciplines including philosophy, sociology, business economics, strategy, management, communication studies and organisation theory. Research at cbsCSR is focused on modern organisations and their relations to society, both how organisations shape society and how society is part of shaping business practices. By recognising the broad and diverse character of the CSR phenomenon, cbsCSR research encompasses a wide range of research areas. Communication: cbsCSR critically reflects the interactions between business and its stakeholders from a communication perspective. The communication lens adds a fruitful approach towards CSR in examining questions of accountability, public discourse, and stakeholder engagement. Performance and Leadership: It is increasingly assumed that CSR can be a determining factor in competiveness and innovation. 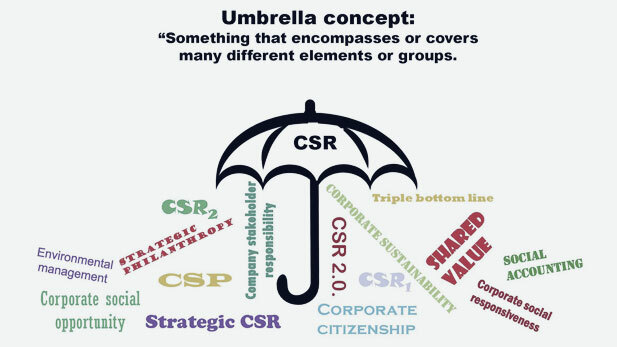 cbsCSR uncovers the micro and macro forces that facilitate and hinder the development of CSR innovation, sustainable business models, shared value etc. Social Entrepreneurship: The study of disequilibria in market and non-market environments and their creation through the identification of opportunities to create public goods in social enterprises. Standardisation and Political CSR: In the last decade, there has been a mushrooming of CSR standards – reporting systems, labeling schemes, global principles, industry codes of conduct. cbsCSR looks at the production, dissemination, and adoption of these standards and their embeddedness in multi-stakeholder governance processes. Consumer Behaviour: The demand-side of CSR plays a decisive role for the future mainstreaming of CSR. cbsCSR looks at the interactions between companies and consumers, e.g. when and how companies can persuade consumers to “walk the talk” when it comes to buying green/ethical products and services.